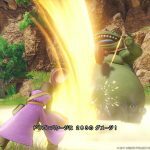 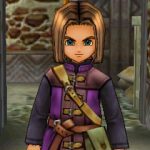 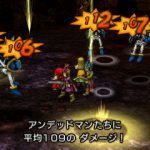 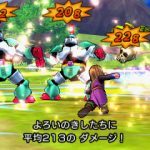 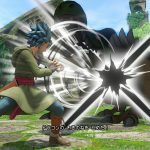 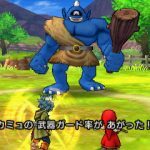 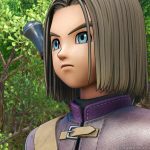 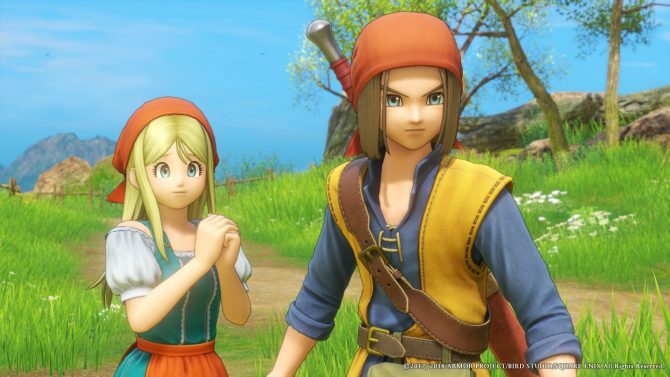 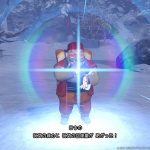 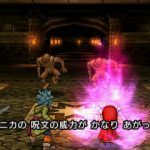 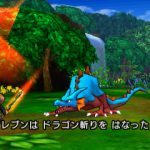 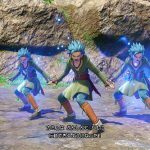 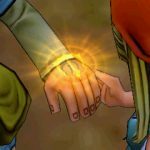 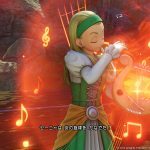 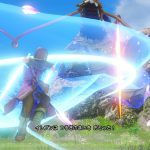 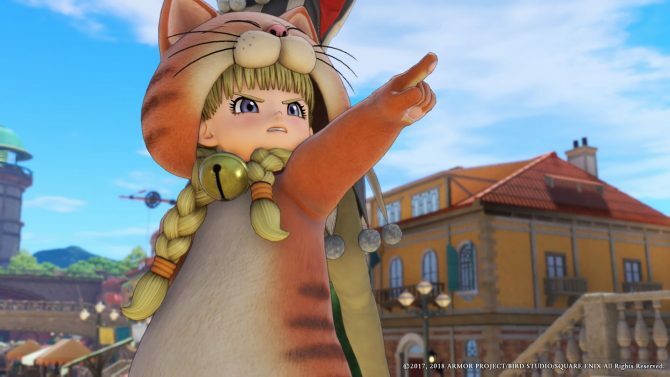 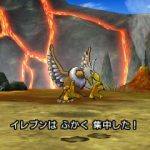 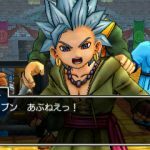 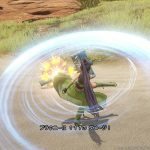 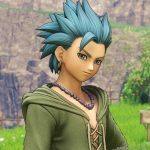 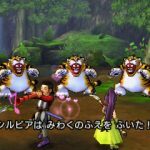 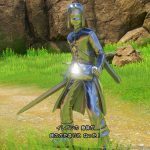 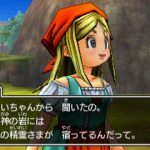 Square Enix released another batch of screenshots of both the PS4 and 3DS versions of Dragon Quest XI. 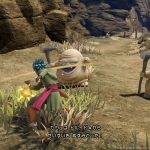 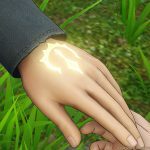 Today Square Enix released a new batch of screenshots of Dragon Quest XI on the game’s official website. 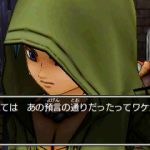 The images focus mostly on the hero and his faithful thief companion, Camus, but also show the rest of the cast. 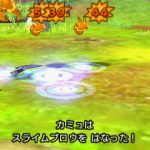 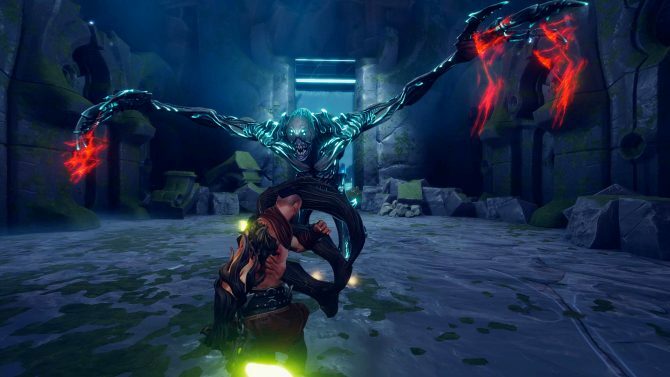 On top of that, we also get to see some of the skills that the characters can learn via the skill table. 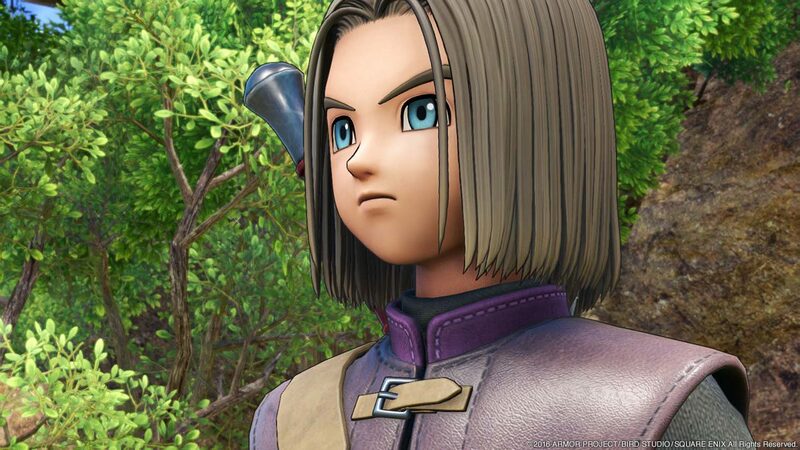 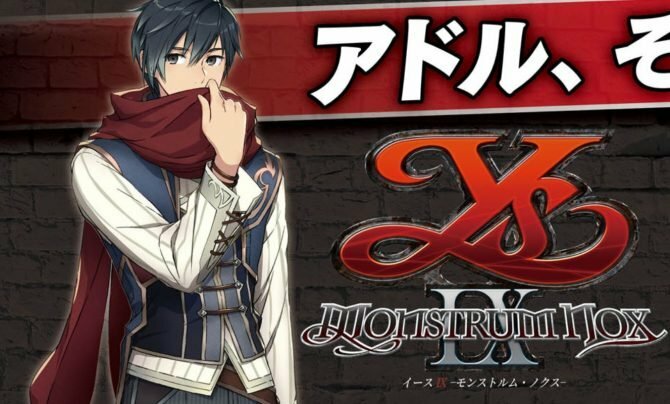 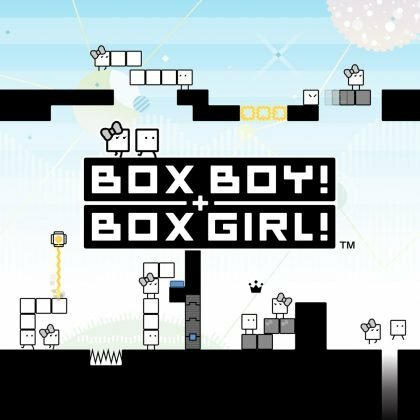 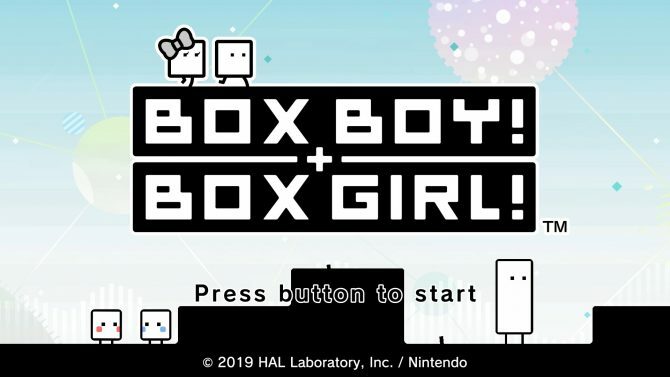 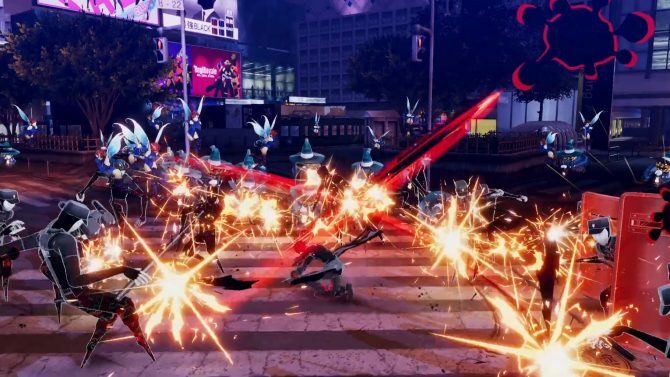 Of course, the screenshots come as usual from both the PS4 and 3DS versions of the game. 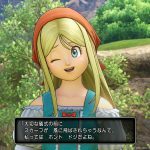 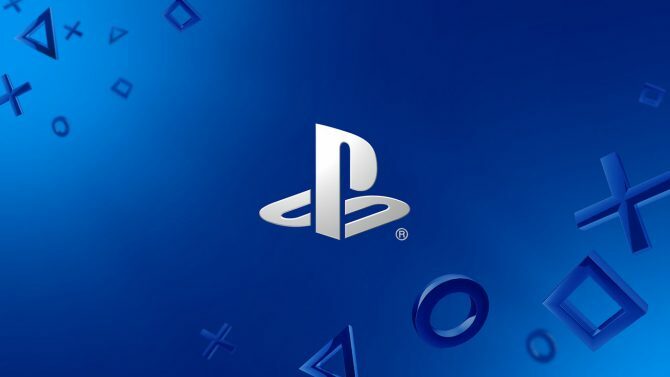 If you want to see more about the game, you can watch some gameplay showing Sylvia?s parade, Riding Monsters and the StreetPass Dungeon, some more focusing on 3DS exclusive features, screenshots with the same focus, more screenshots displaying PS4 exclusive features, another batch showing Martina and Row, and a funny trailer dedicated to the PS4 version. 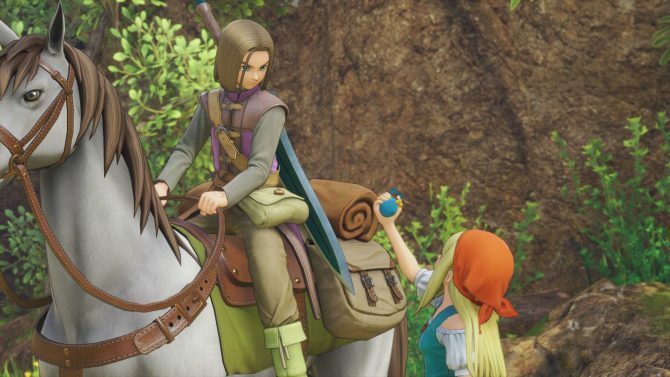 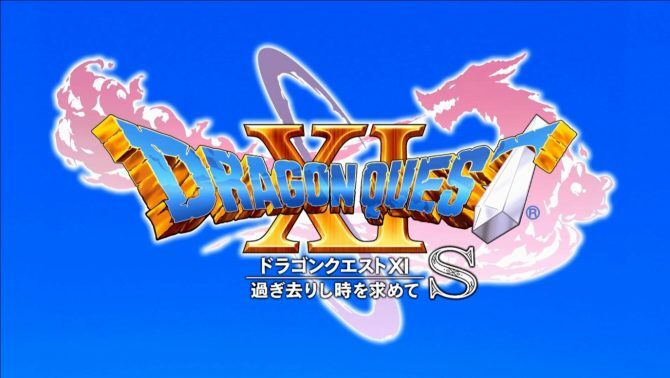 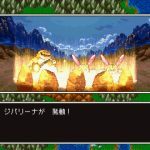 Dragon Quest XI will be released in Japan on July 29th for PS4 and 3DS, with a Nintendo Switch release also planned some time down the line.